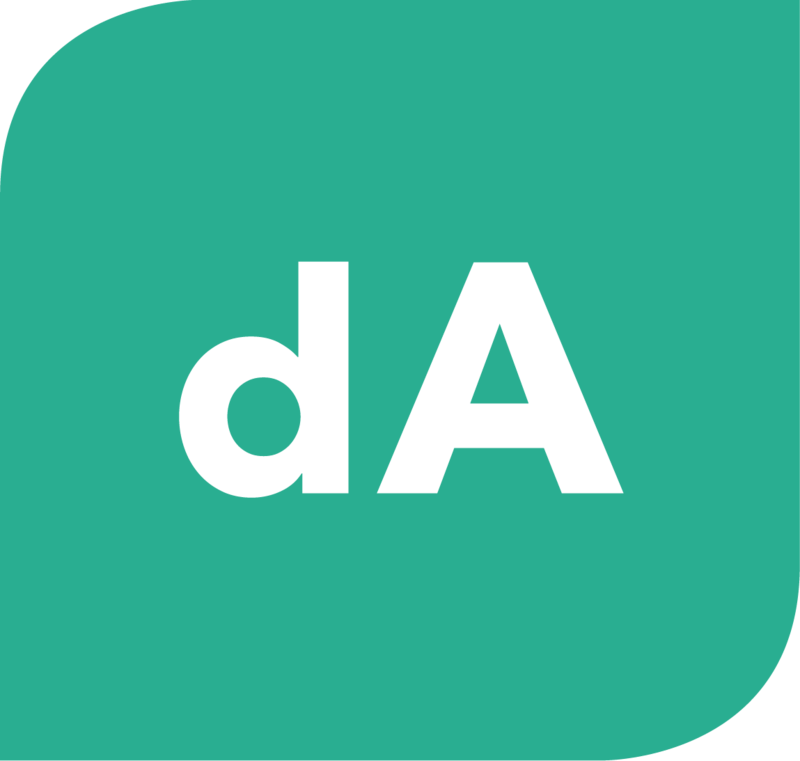 Today, we are excited to announce the next release of dA Platform and Application Manager. This release contains new features and improvements based on customer feedback gathered from users of the initial version of dA Platform. 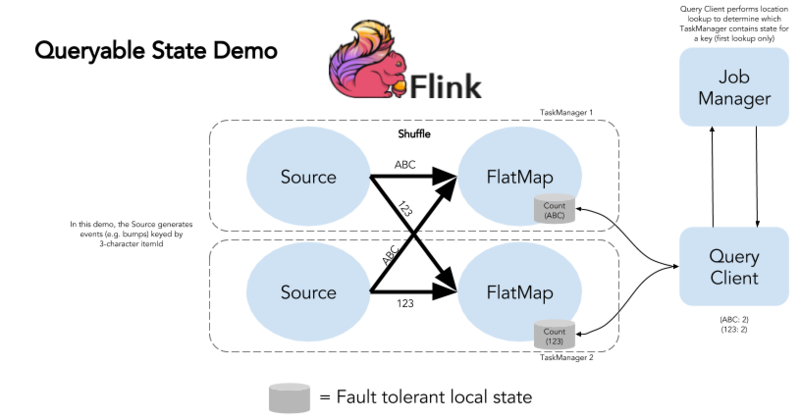 This is the second blog post in our series on how Flink enables new streaming applications. Part 1 introduced event time and out of order processing.